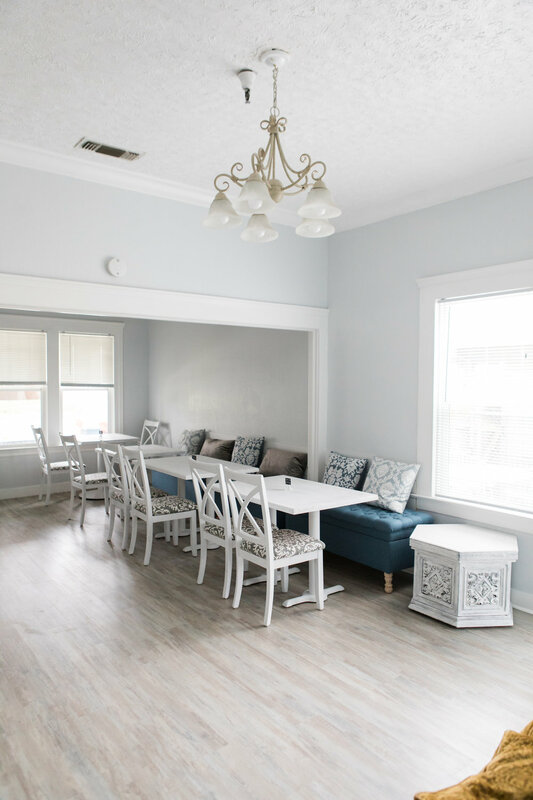 Join us in one of our many coworking areas, open sunroom, and spacious kitchen. 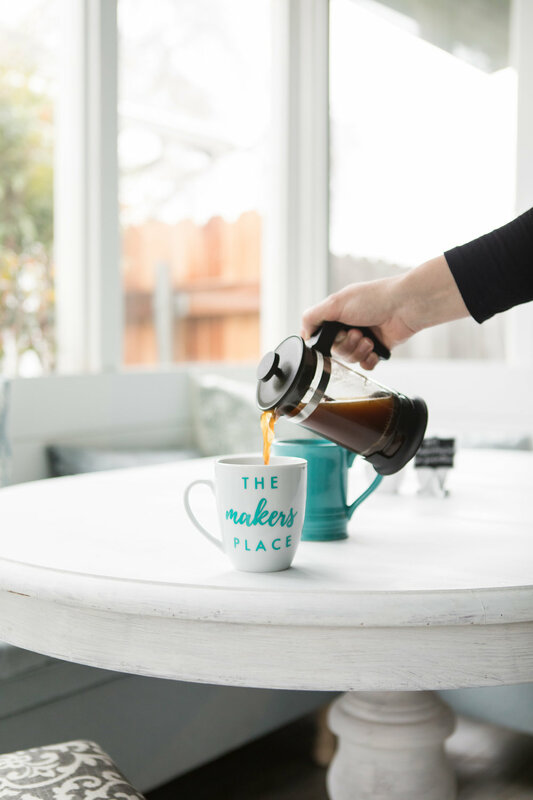 Relax and pour yourself a hot cuppa local coffee as you refocus and reconnect with yourself. Book a meeting in our Conference Room or attend one of our community Leadership Development workshops (free for members!). 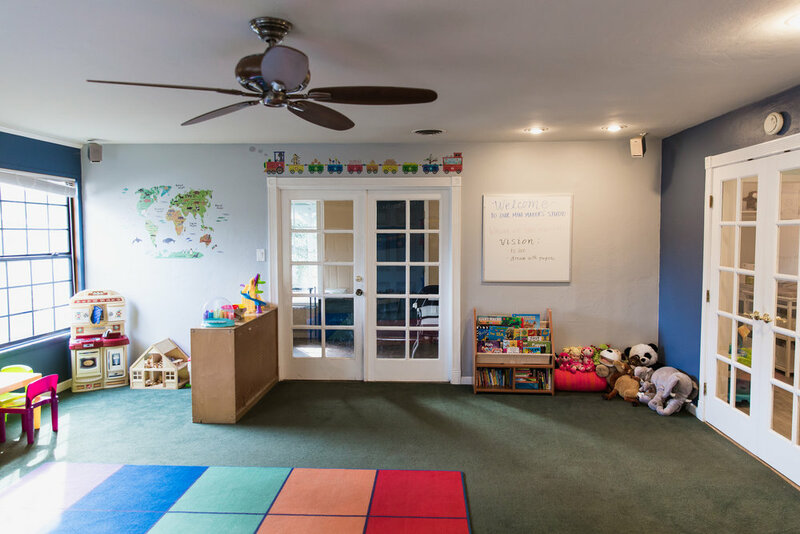 While your children are cared for onsite in our Mini Makers™ Studio, you can find an open space in one of our many rooms, get settled in, and dive into whatever project the day holds. 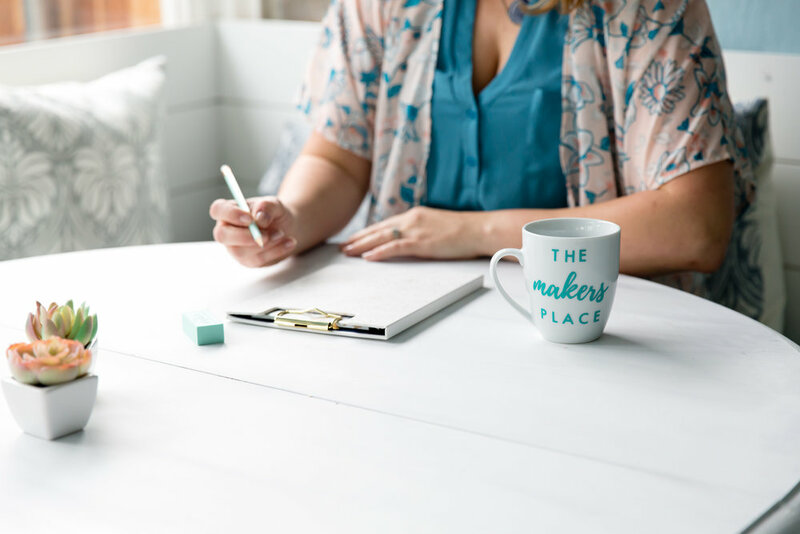 It's your time to get creative and connected in our collaborative community. This is coworking and it's revolutionizing how we work and support our dynamic lives! Come join us as you make the next best thing of your life! Our main gallery space has valuted ceilings and lots of natural light! 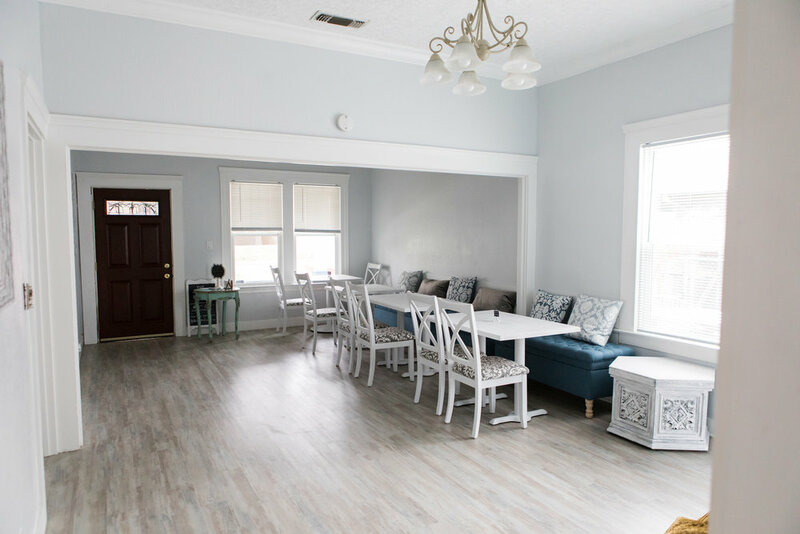 It's the perfect spot to make new connections and get work done in a social atmosphere. It is also available to rent by the half-day and full-day when we are not open for coworking. Our Conference Room has seating for up to 12 guests and is bookable for members and the general public by the hour, half day, or full-day. 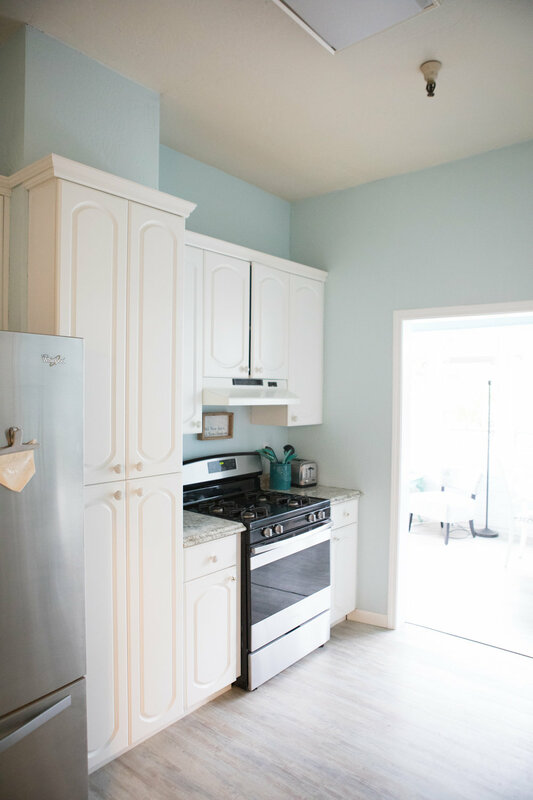 Learn more about rentals here. 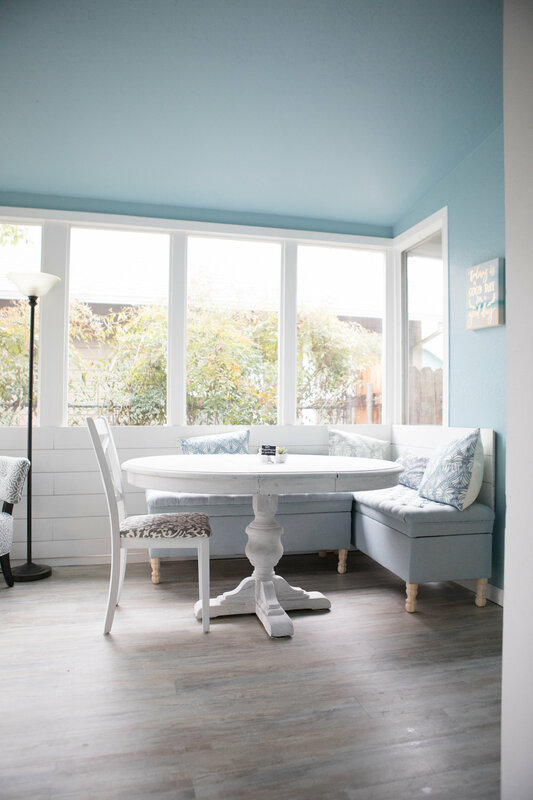 Our members love all the natural light in this sunroom just off the kitchen and main gallery. 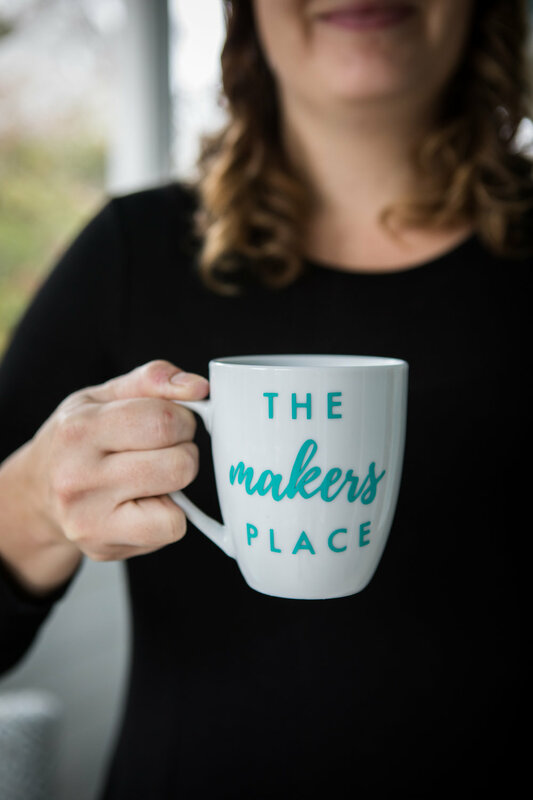 It's a favorite spot for creative work and enjoying delicious cups of coffee with friends. 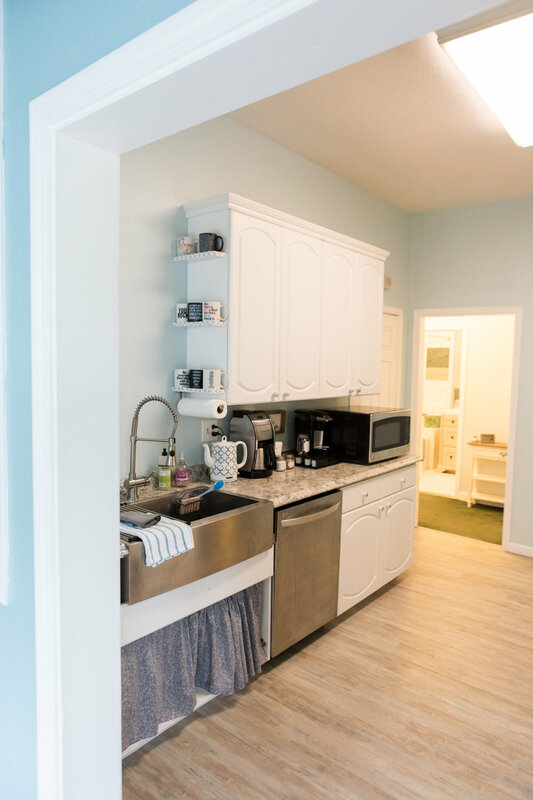 We have a full kitchen with a refrigerator, microwave, oven, and stove as well as fresh, local coffee, tea, cocoa, and a variety of healthy snacks all included in your membership! 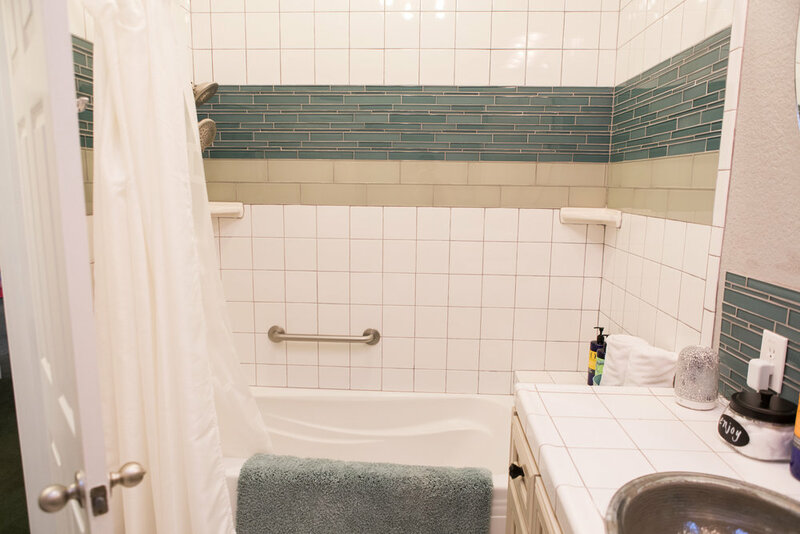 With mutliple bathrooms, you can relax and take a hot shower (without rushing or hearing kids yelling at the door). 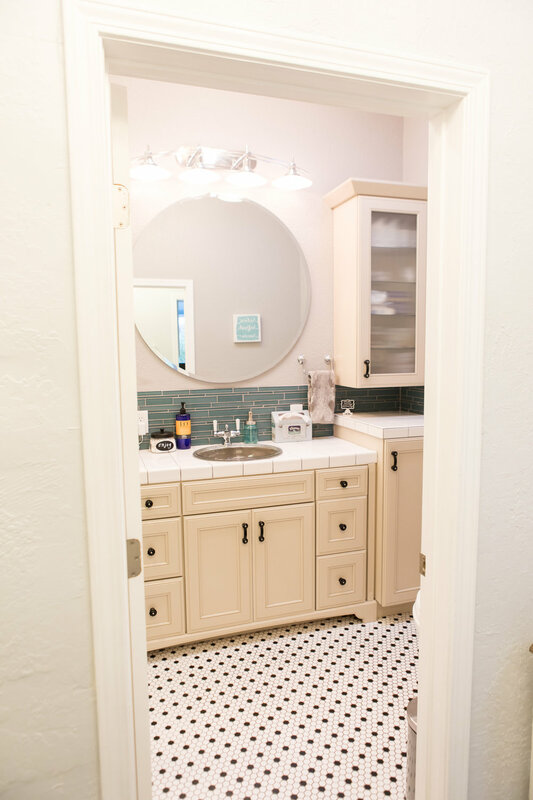 Fresh towels, EO bath products, and a hairdryer are available. Need a quiet escape? This cozy room is a noise-free zone where you can refocus and work. Because sometimes we need to unplug from all the calls, pings, and chatter. In our Mini Makers™ Studio, your children enjoy their time playing, learning, and forming friendships. 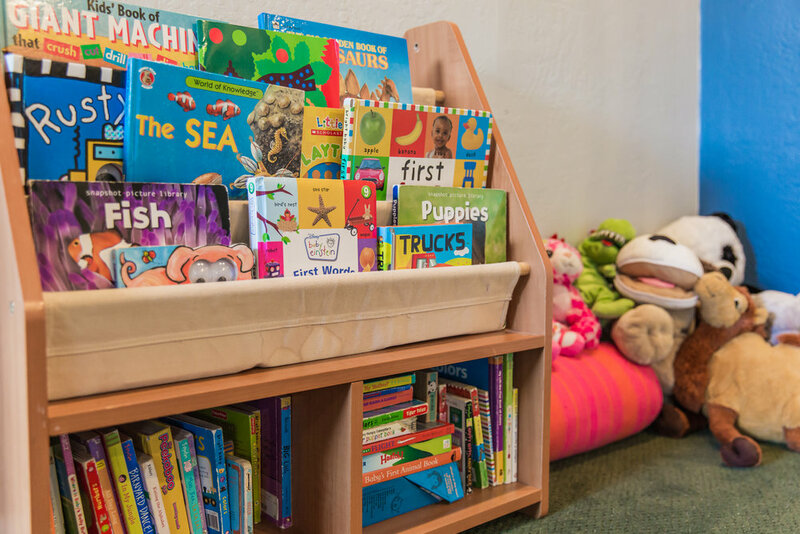 Our daily schedule includes a variety of activities for all age levels, including art, music, movement, and free play as well as a quiet time each day for naps and rest. 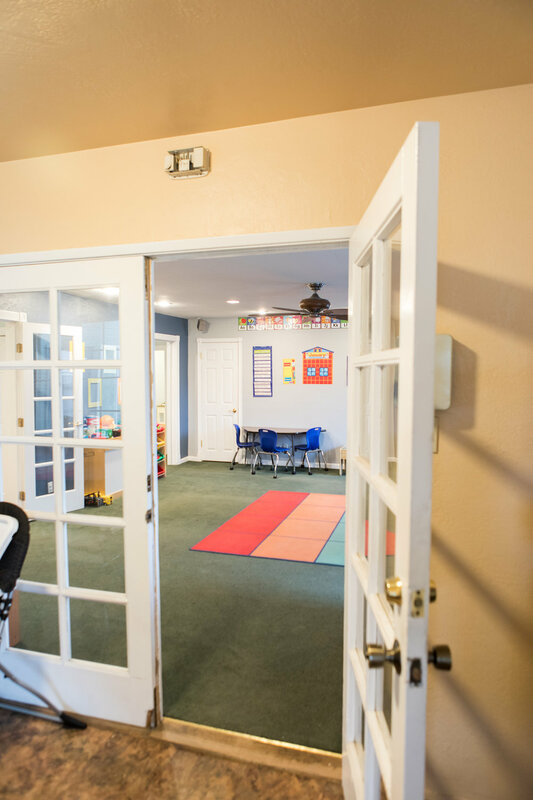 Our Mini Makers™ Studio is developmentally designed for young children ages 3 months to 5 years as well as their older siblings. 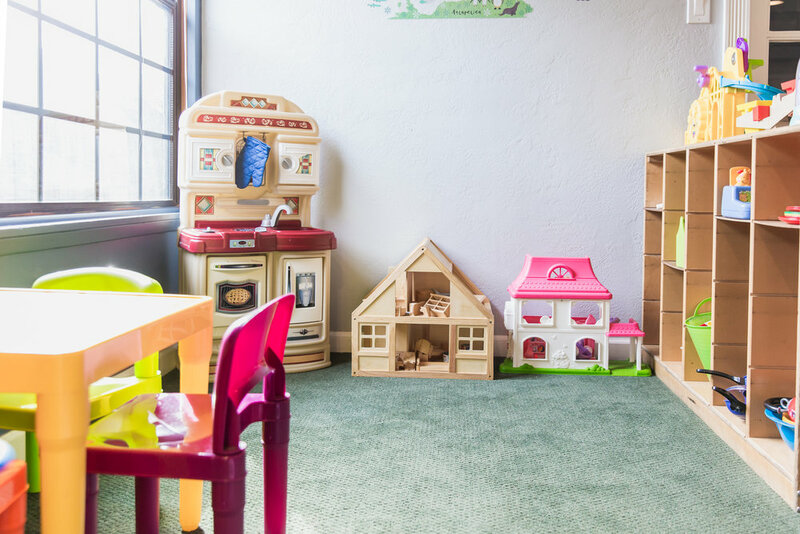 We have a separate space for infants to nap and a full changing area and bathroom as well as a glider chair available for infant feeding. 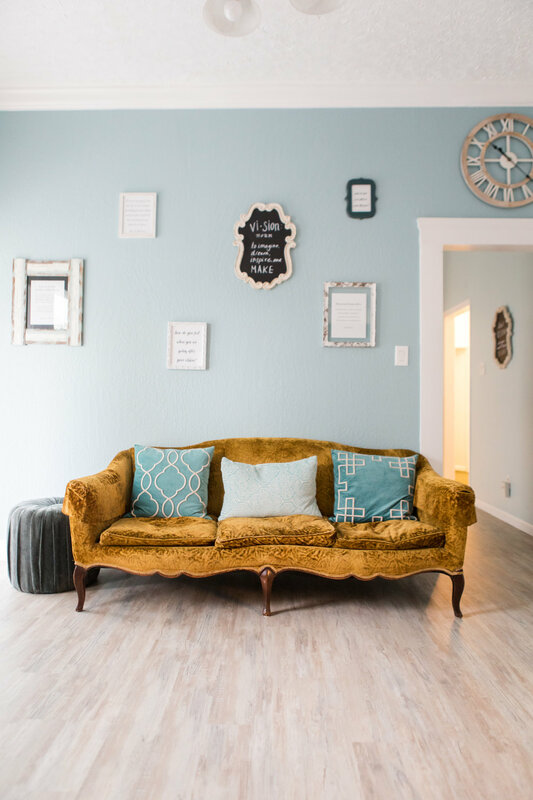 Located conveniently off Business 80/Highway 50 in the Broadway Corridor between Midtown and Curtis Park, we're an easy drive from just about anywhere in the Greater Sacramento region! Free two-hour street parking is available on each nearby block. 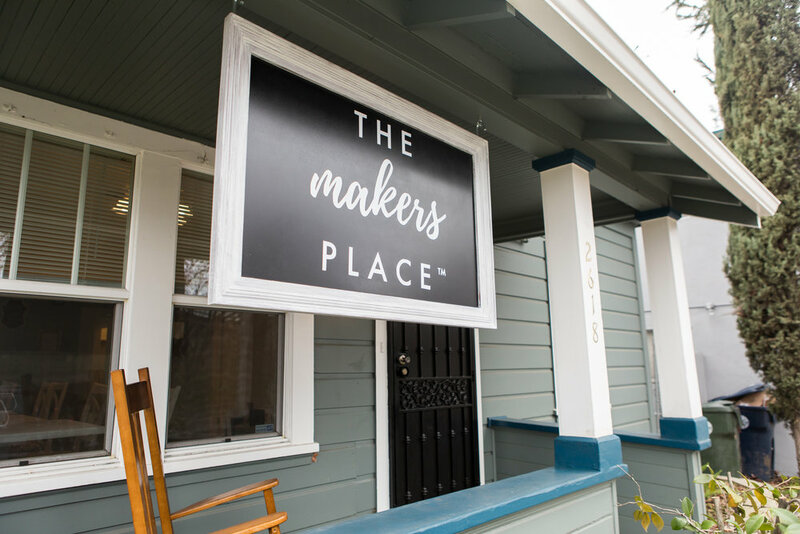 Schedule your free tour to come see our space and learn more about our community!